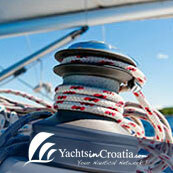 Yachts In Croatia offer a superb collection of top of the range sailing boats charter in Croatia. 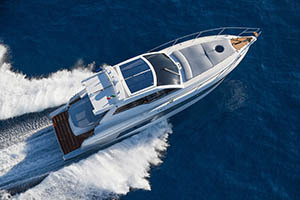 We offer motor yachts charter in Croatia that is one of the best yachting destinations in the Mediterranean. 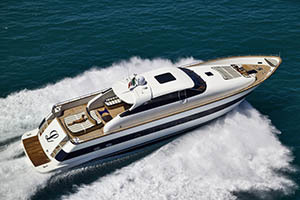 Luxury yachts Croatia, from 20m length, with our all inclusive offer, and professional crew provide our clients unforgettable cruise at the Adriatic. 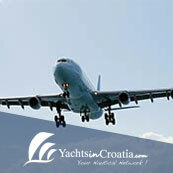 Yachts In Croatia is the perfect destination to plan your Adriatic journey on a catamaran charter. 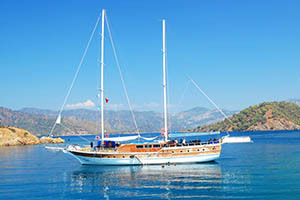 Our offer includes a wide range collection of Gulet charter in Croatia. 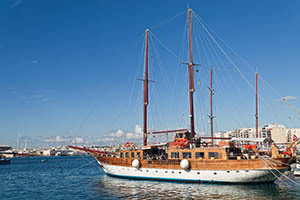 Gullet a is comfortable wooden yacht, which uses engine power and sails for navigation. 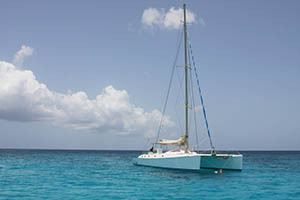 Our charter offer has a wide choice of small boats charter. 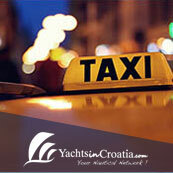 Small boats are the ideal choice for short trips around beautiful Croatian coast. 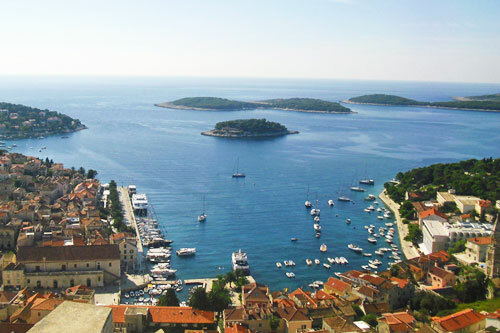 Yachts in Croatia provides you with detail information about Croatia's marinas and achorages so that your trip can be planned to detail and carefree journey ensured. 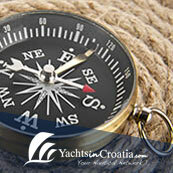 Yachts In Croatia is a favourite choice for sailing boats sale in Croatia. 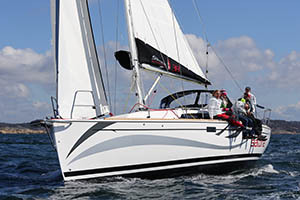 We have a wide range of new and used sailing boats available for sale. 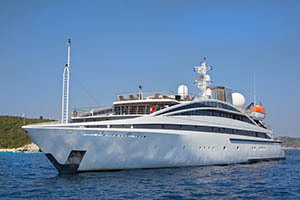 Yachts In Croatia is the number one choice for the motor yacht sale in Croatia. 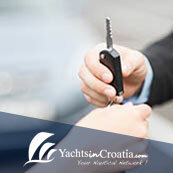 Our dedicated team of professionals at Yachts In Croatia will be able to help you find the perfect luxury yacht for sale in Croatia. 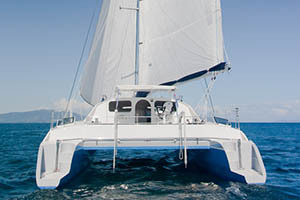 If you are interested in catamarans sale in Croatia, Yachts In Croatia is a perfect choice. 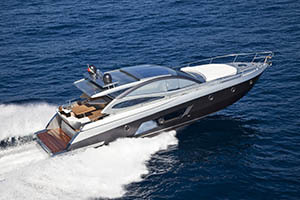 Our portfolio of gulets for sale in Croatia offers you a collection of boats. 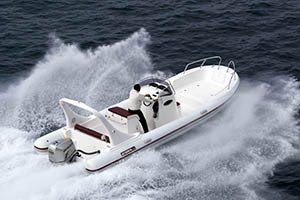 You can use our boat search to find gulets for sale. 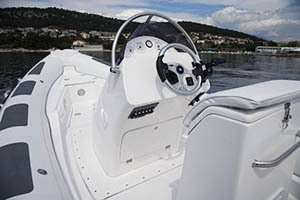 We provide a number of small boats for sale in Croatia. 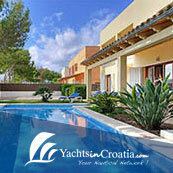 Contact us and our professionals will find the best offer for you. 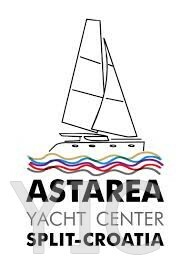 Here you can list and advertise all your nautical products. 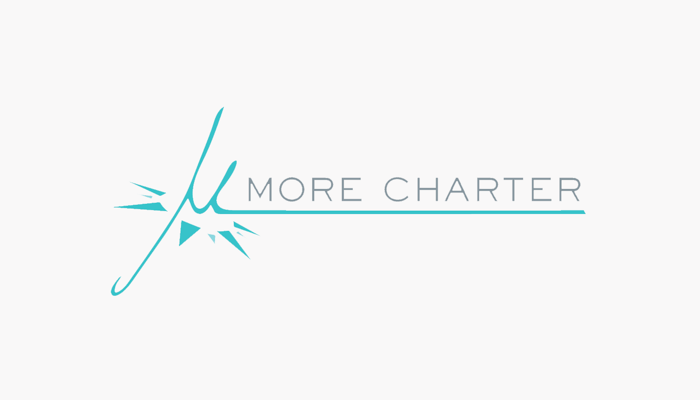 You can browse trough our detailed listing of products.